High Speed Doors supply, install and service a range of high speed doors for both inside or outside use. This includes a range of different applications from logistics to cold storage, cleanrooms, security and retail. Our high standard and professional installation services are available to Kent, Essex, Sussex, London and the South East. 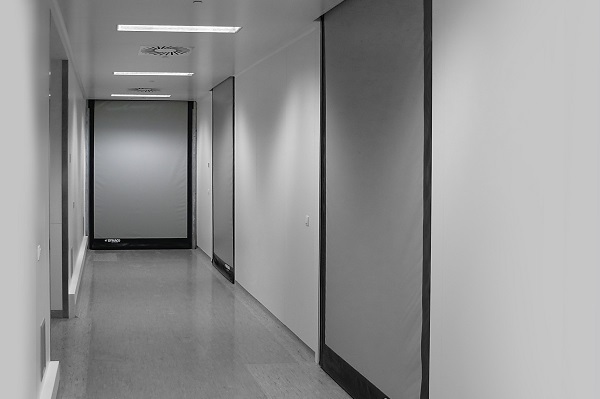 High speed doors help to ensure a smooth workflow at all times. High speed shutters and doors that can open and close extremely fast will improve your traffic flow and material handing. They will ensure smooth streams of supplies, personnel and products and assist with controlling temperatures and cleanliness in the right environments. HS Doors only supply and install doors that are robust and built for high traffic situations all across London and South East. Whilst also being designed with safety, security, temperature control and noise implications in mind. High Speed Doors supply and fit high performance fully certified ATEX doors for explosion proof areas. For More information and products click the image(right). 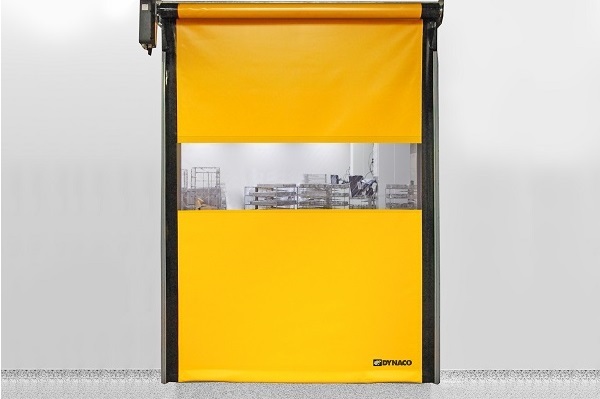 High Speed Doors will suit a wide range of applications from retail and warehousing pharmaceutical and farming to food and drink manufacturing. We professionally install the refrigerated door to suit each companies bespoke requirements, and guarantee you the highest possible level of product quality and functionality. For more information and products click on the image(left). 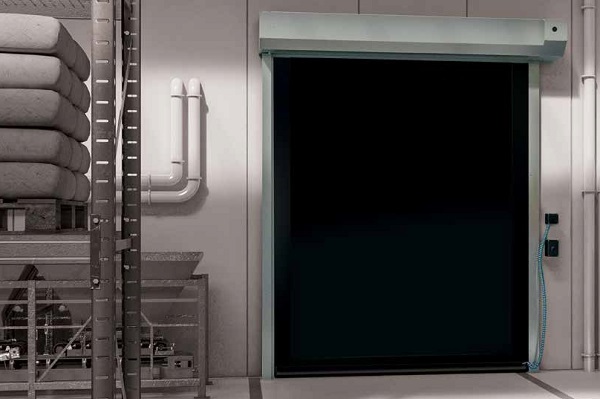 High Speed Doors dynaco doors are manufactured with safety in specifically mind. The idea being eliminating dangerous edges and rigid bars, which means less potentially dangerous areas during movement. They are designed to be a flexible and lightweight curtain. For more information and products click on the image(right). 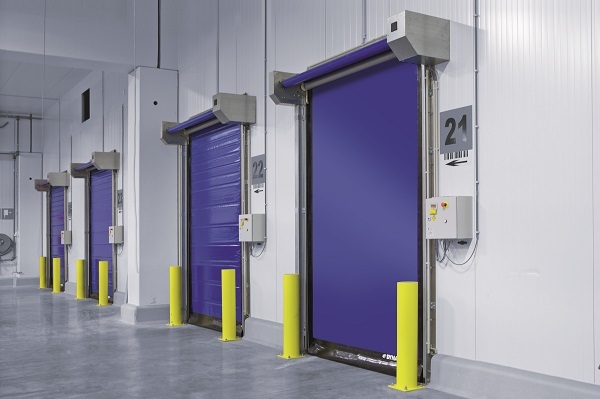 High Speed Doors will suit areas requiring high levels of sanitation, hygiene or temperature control from retail and warehousing pharmaceutical and farming to food and drink manufacturing. We professionally install the freezer door to suit each companies bespoke requirements, and guarantee you the highest possible level of product quality and functionality. 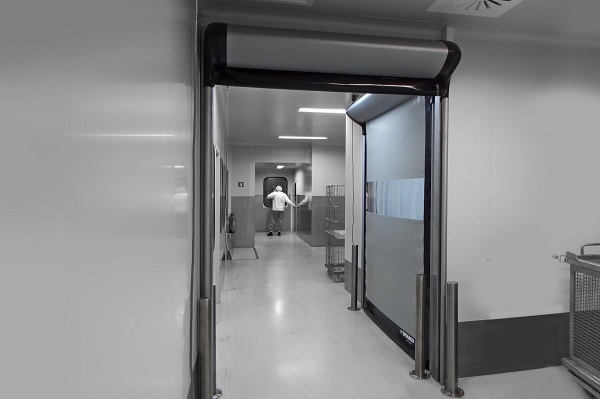 High Speed Doors Rapid Roll industrial doors reduce energy costs as well as optimising traffic flow and production whilst maintaining a stature of being safe, reliable, easily maintained and user friendly. With efficient opening and closing speeds to help keep a controlled environment as well as slashing your energy costs. For more information and our products and services provided across Kent, Essex, Sussex, London and the South East click below.